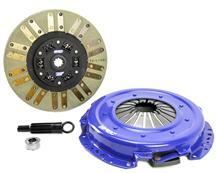 Replace your chattering, noisy, or damaged clutch with a new performance 2005-2009 Mustang clutch & parts. 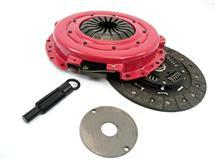 Get everything you need for your clutch job in a clutch kit from Late Model Restoration. 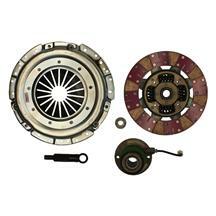 These kits feature a replacement or performance clutch, flywheel, and hardware for you to get the job done quickly and easily. 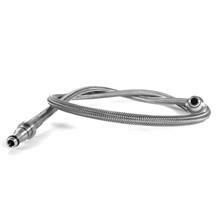 When adding a new clutch, it is a good idea to install an adjustable clutch cable, quadrant, and firewall adjuster to get your clutch adjusted correctly. 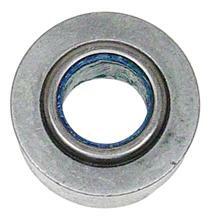 Got a squeaky throw out bearing? 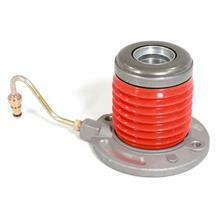 Pick up a new one along with a new pilot bearing for added assurance. 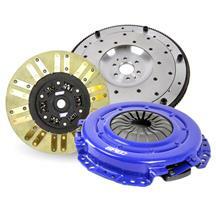 If your Mustang is stock as a rock and you want a clutch that has the same pedal feel and manners as the one your Mustang came with from the factory, this line of clutches is for you. 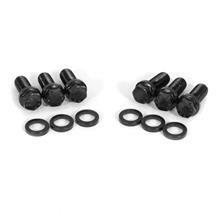 These clutch kits are spec'd out to be a direct replacement for your OE unit & each kit includes the pressure plate, friction disc, and an alignment tool. 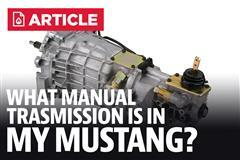 If you have some mods planned for your Mustang, stop reading here & move down to Stage 1. 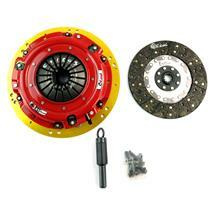 These Mustang Clutch Kits are designed for use on completely stock cars on radial street tires. 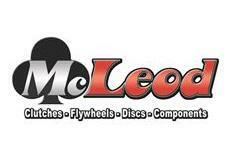 It is a warranty requirement to replace or re-surface your flywheel with the installation of a new clutch. 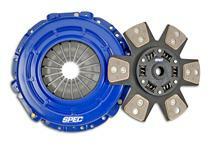 The Stage 1 clutch lineup is the creme de la creme of the performance Mustang street clutch market. 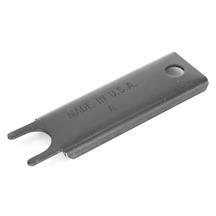 Their buttery smooth operation, medium pedal effort and 400 rwhp holding capability make them a force to be reckoned with. 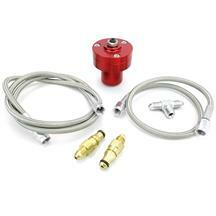 Each Mustang Clutch Kit includes a higher clamp load pressure plate, organic friction disc, and an alignment tool. 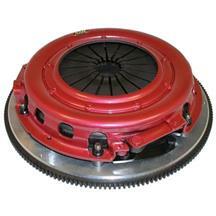 It is a warranty requirement to replace or re-surface your flywheel with the installation of a new clutch. 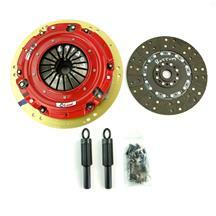 Stage One Clutch Kits are compatible with your stock hydraulic release bearing. 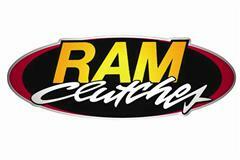 Use of drag radials or drag slicks with this clutch will void the warranty! 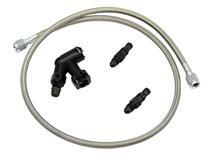 If you are regularly running drag radials on your Mustang, regardless of power level, a Stage 2 clutch is for you. 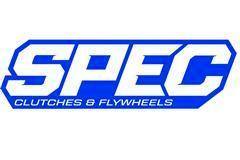 It offers up to a 500 rear wheel horsepower handling capability without breaking your leg with a hard pedal. Some chatter may be evident in street driving. 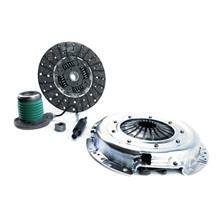 Each Stage Two Mustang Clutch Kit includes a higher clamp load pressure plate, performance friction disc (either organic/metallic or full cerametallic facing), and an alignment tool. 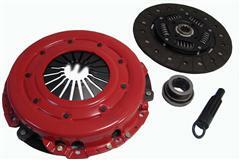 The use of a billet flywheel is required with these clutch kits. 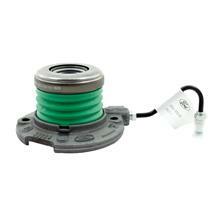 An upgraded hydraulic release bearing is recommended. 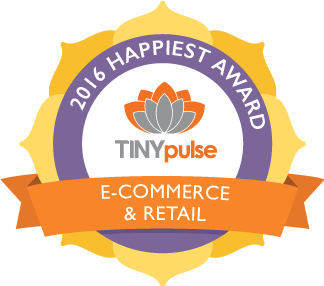 Use of full drag slicks with this clutch will void the warranty! So, your Mustang sees regular drag strip duty wearing a pair of full on drag slicks. Or, you simply have thrown the book at your engine and are now making up to 600 rear wheel horse power. Maybe it's a combination of the two. 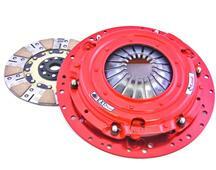 The Stage 3 clutch is the benchmark all other single disc clutches are measured by. 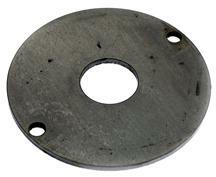 The clutch disc is lined on both sides with a sintered iron friction material that offers a high coefficient of friction while still allowing for some slip for the clutch to engage smoothly. Chatter will be evident in street driving. 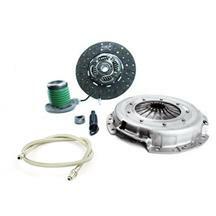 Each Stage Three Mustang Clutch Kit includes a higher clamp load pressure plate, metallic puck friction disc, and an alignment tool. 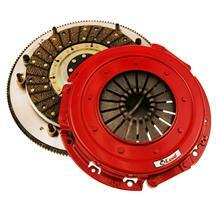 The use of a billet flywheel is required with these clutch kits. 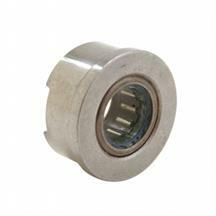 An upgraded hydraulic release bearing is required. 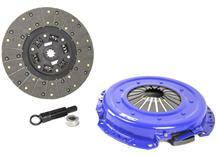 For those that want to have their cake & eat it too, the Dual Disc Mustang Clutch may be the answer. 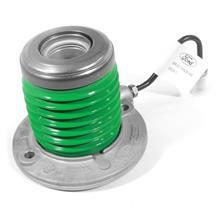 They provide the ultimate in power handling while leaving a great pedal feel intact, only slightly heavier than stock. 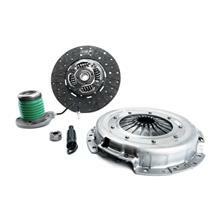 Most Mustang Dual Disc Kits include a Billet Aluminum Flywheel, but do not include a release bearing or alignment tool. 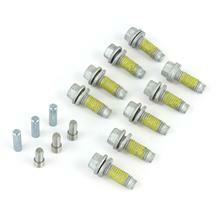 These clutch kits are compatible with your stock hydraulic release bearing. 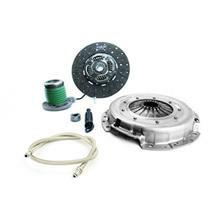 If you are experiencing a chattering or stiff clutch, be sure to check out our Mustang clutch problems and solution guide below. 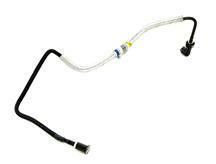 It will also help you determine what weather you have a clutch or transmission problem. Let us help you fix your transmission issues! 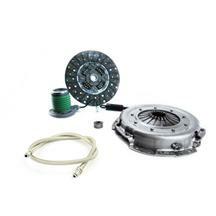 Get your clutch replaced or upgraded easily with 05-09 Mustang clutch components from LatemodelRestoration.com. 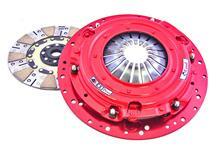 We carry a full line of replacement and performance clutches to get your S197 Mustang back on the road. Add on new pressure plate bolts, throwout bearings, pilot bearings, and high volume clutch lines to get everthing replaced at once and do the job right the first time!